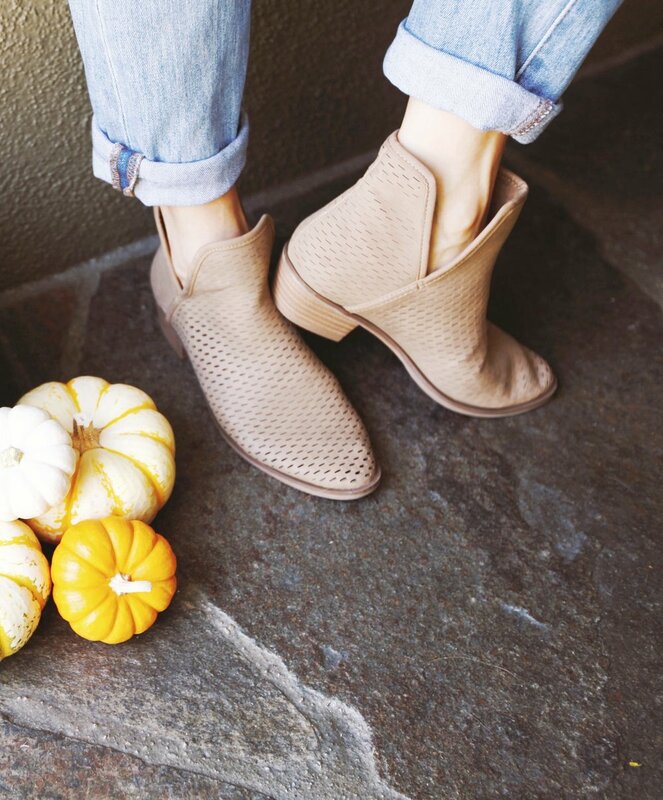 It is finally cool enough in Los Angeles to wear booties, and thank goodness!! I've found some great deals and they're all under $50 and most are free shipping! So go ahead y'all go shop your booties off!! See what I did there? !